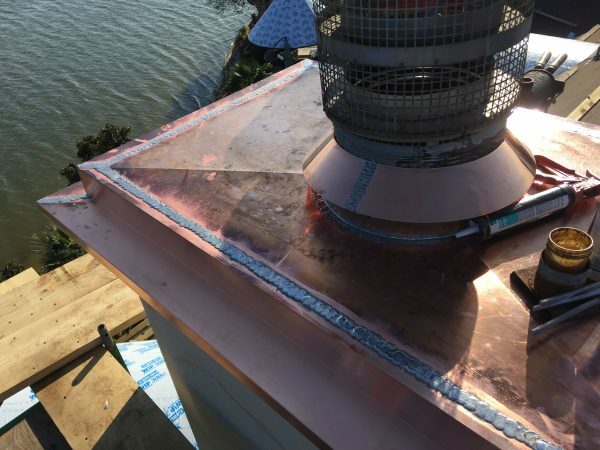 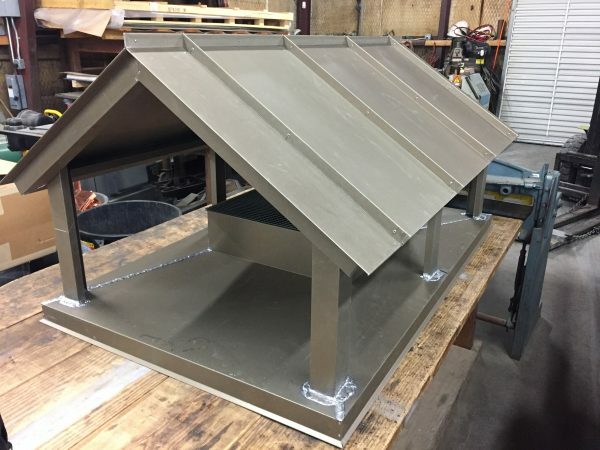 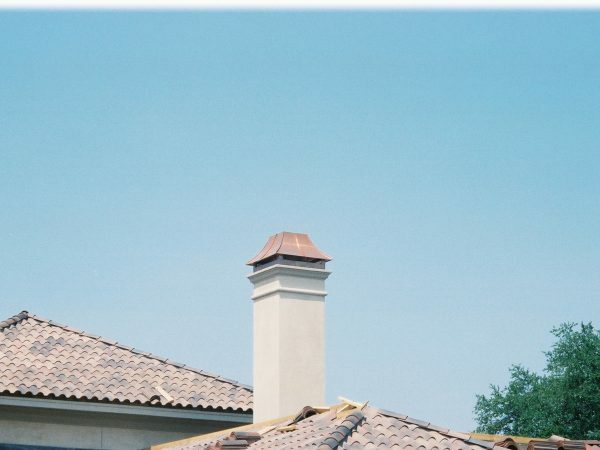 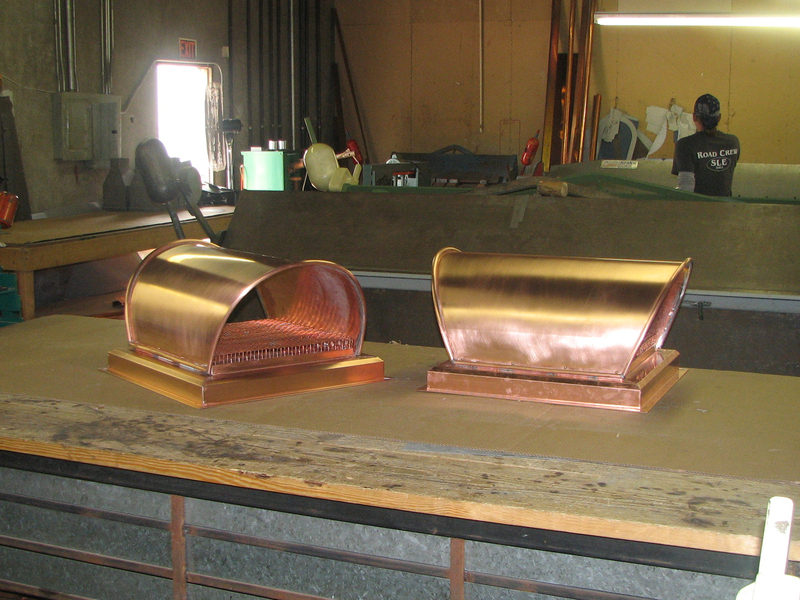 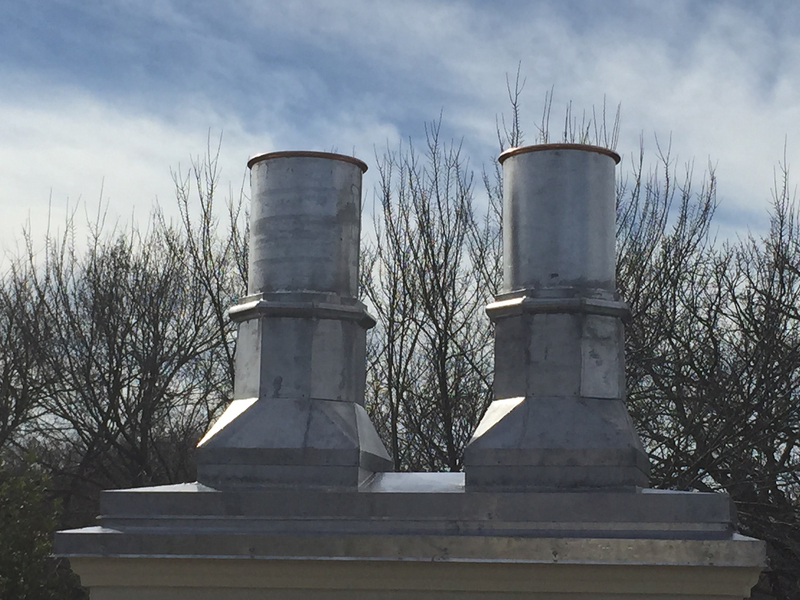 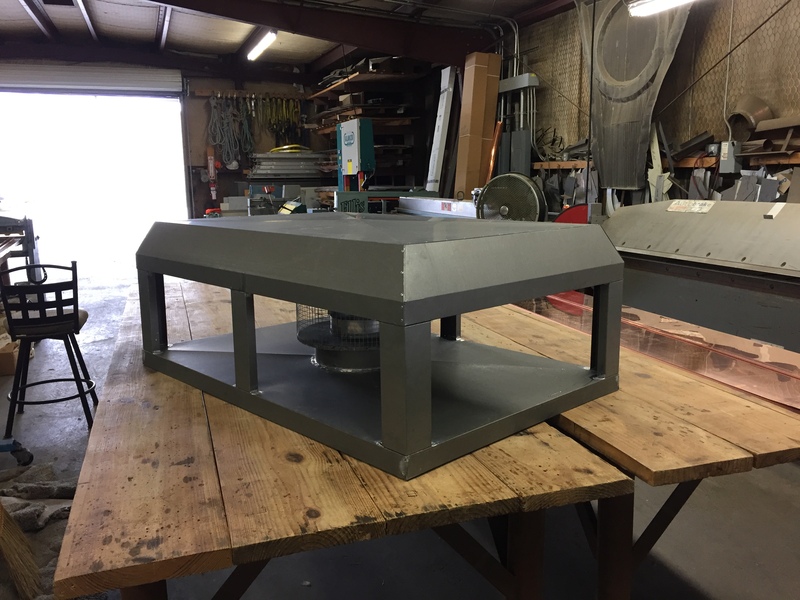 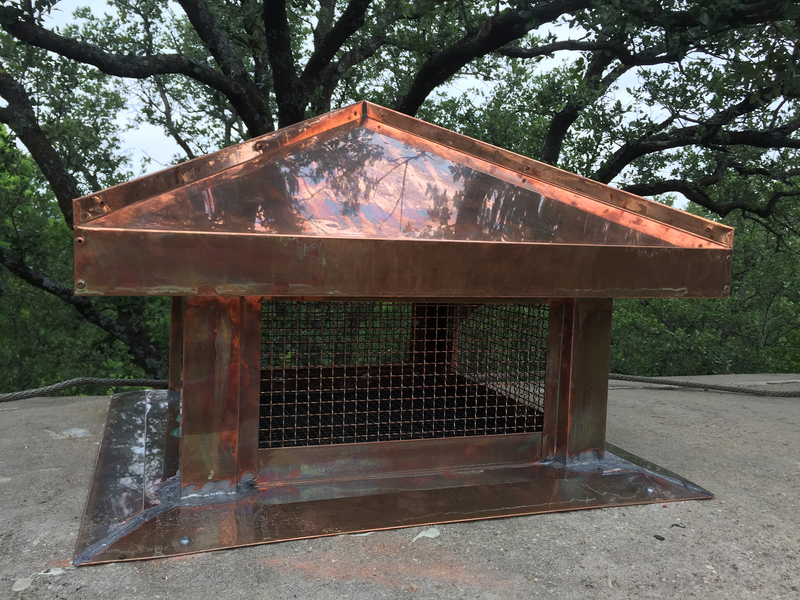 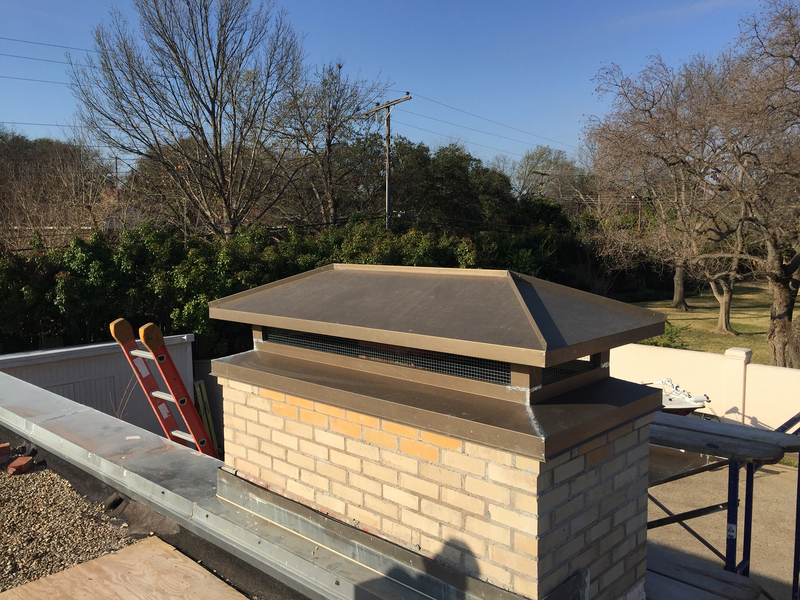 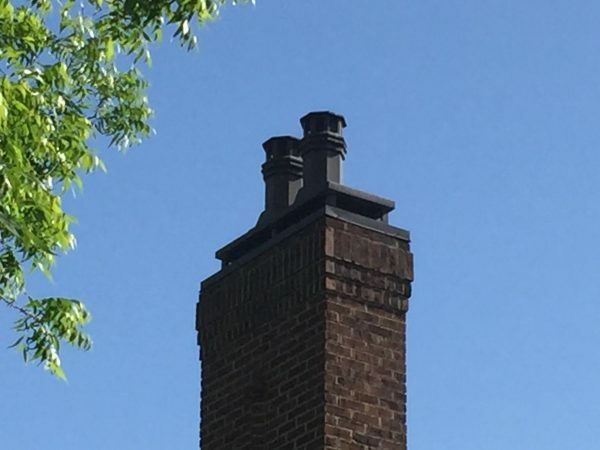 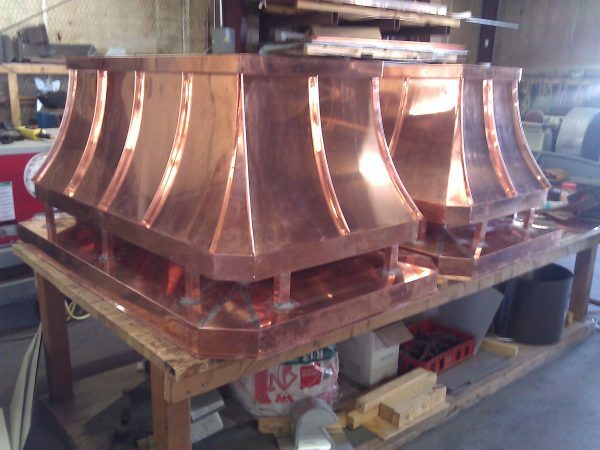 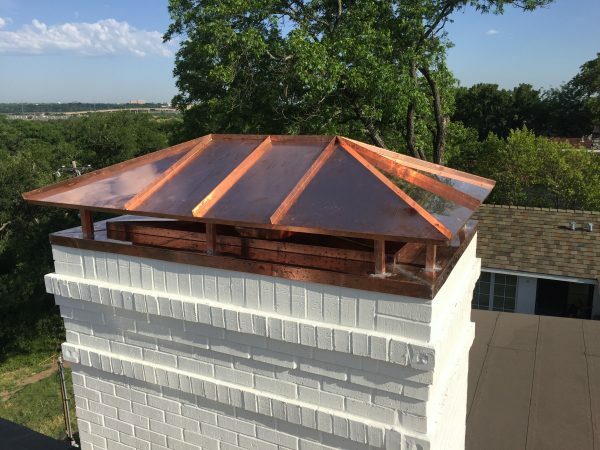 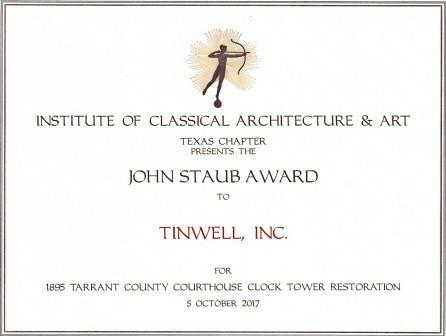 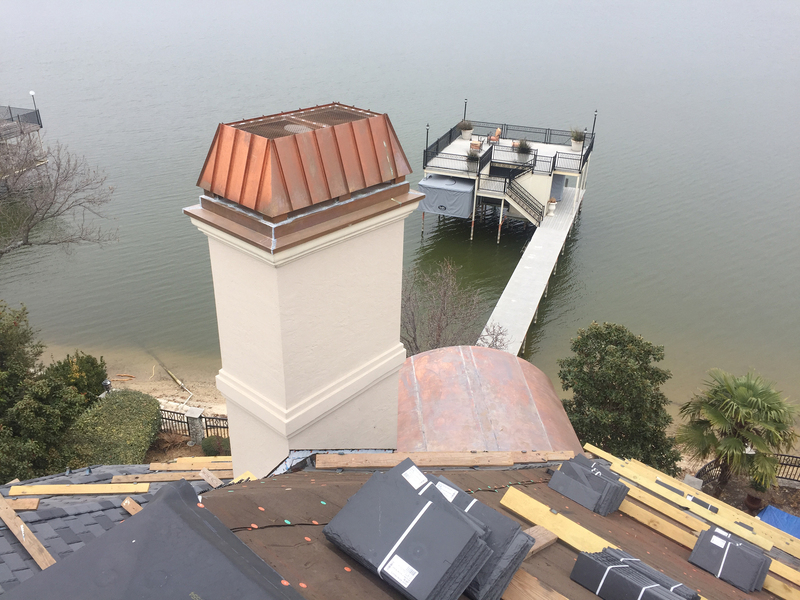 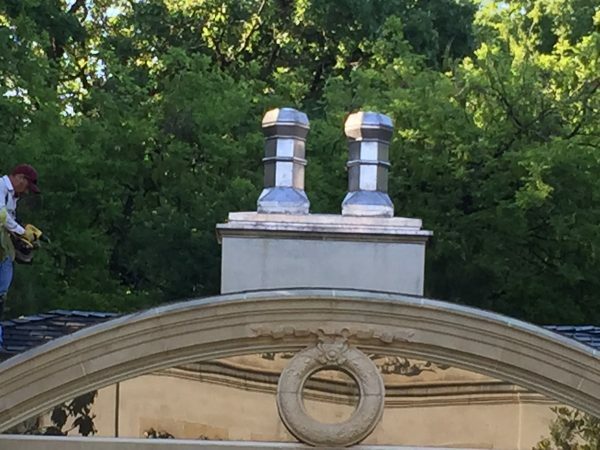 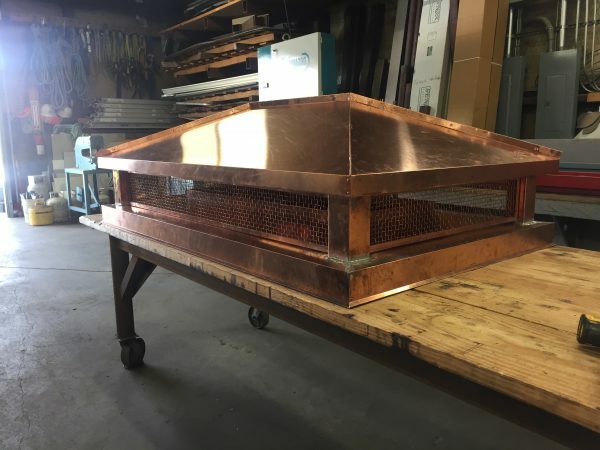 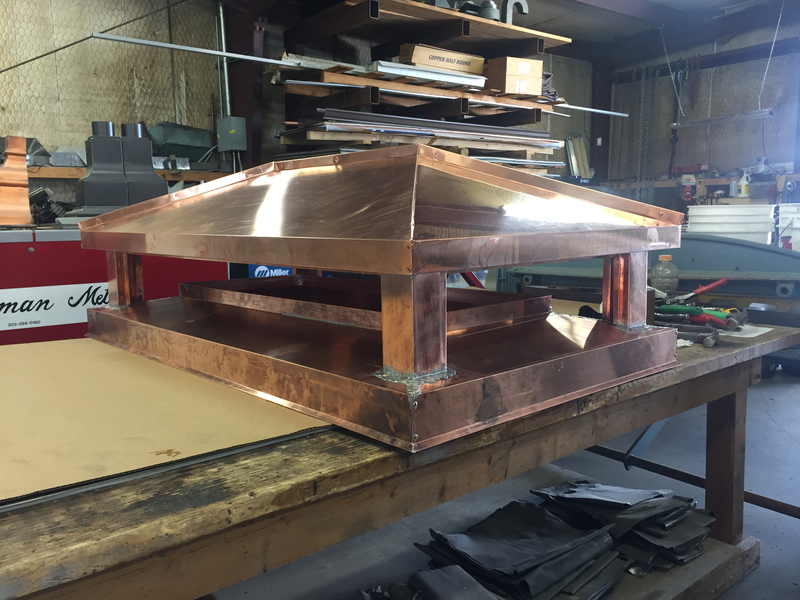 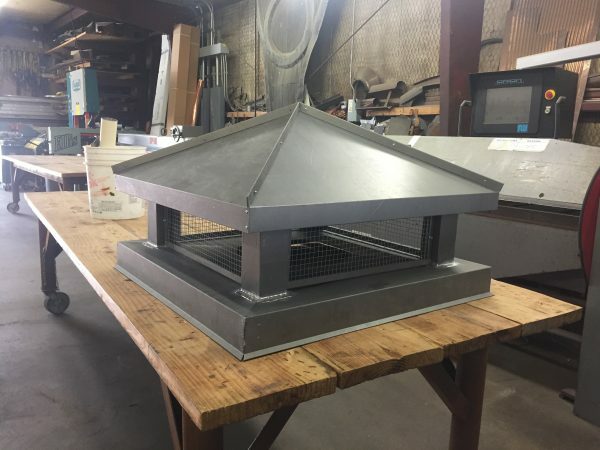 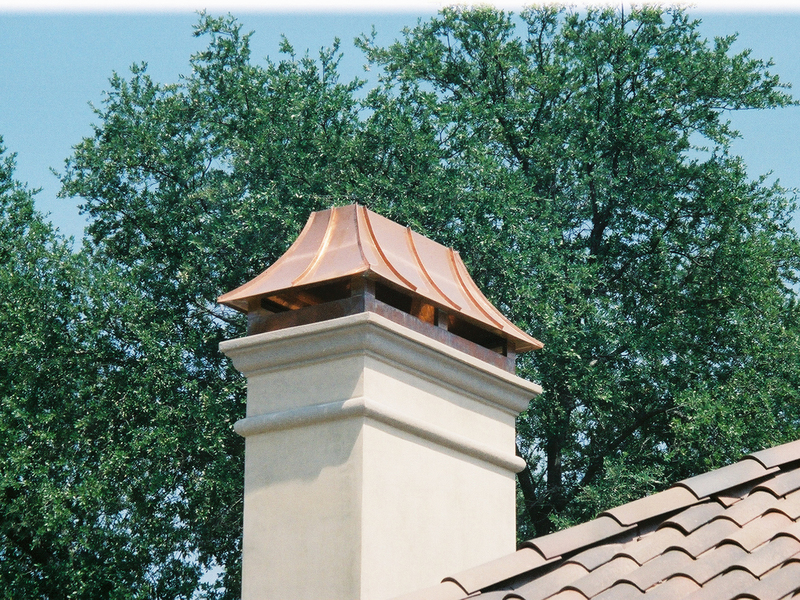 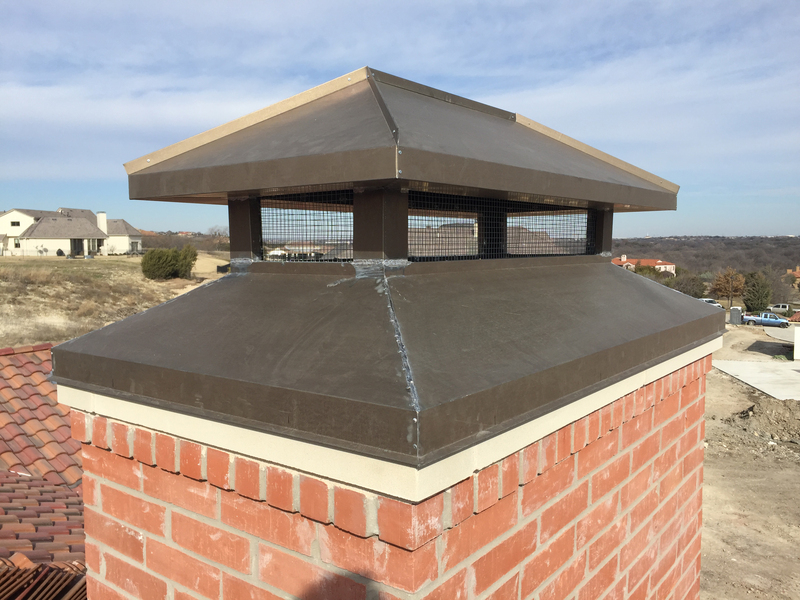 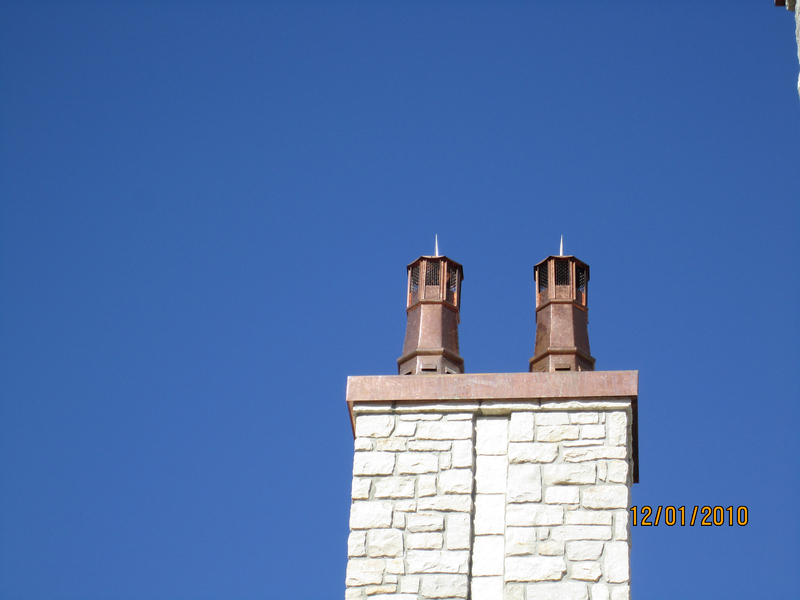 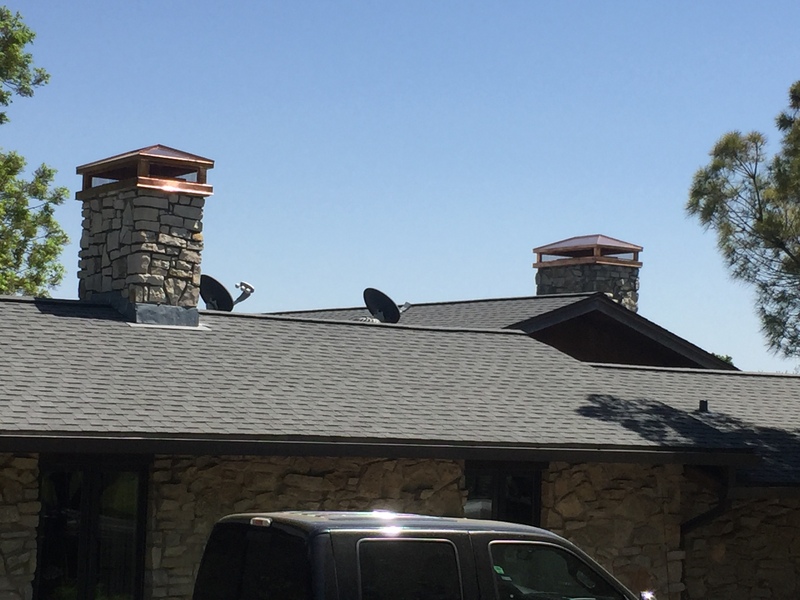 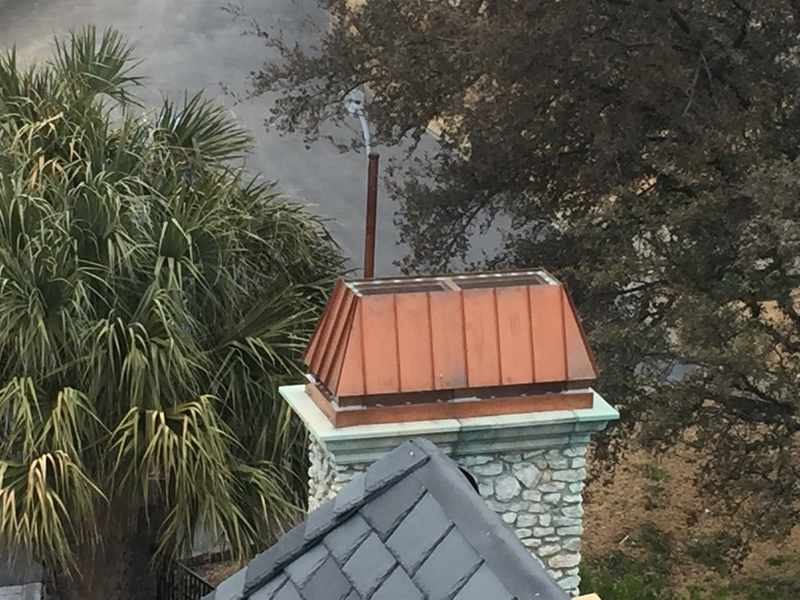 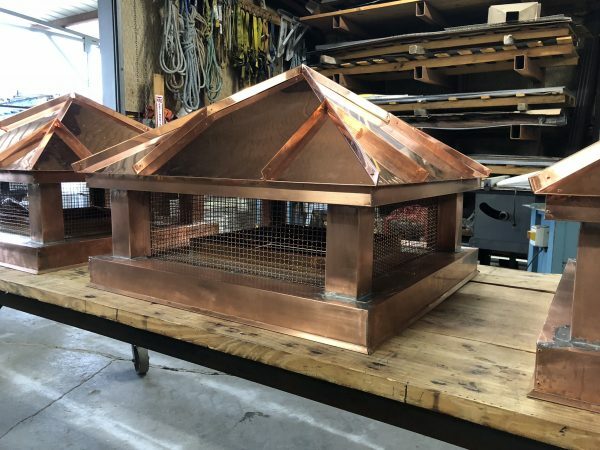 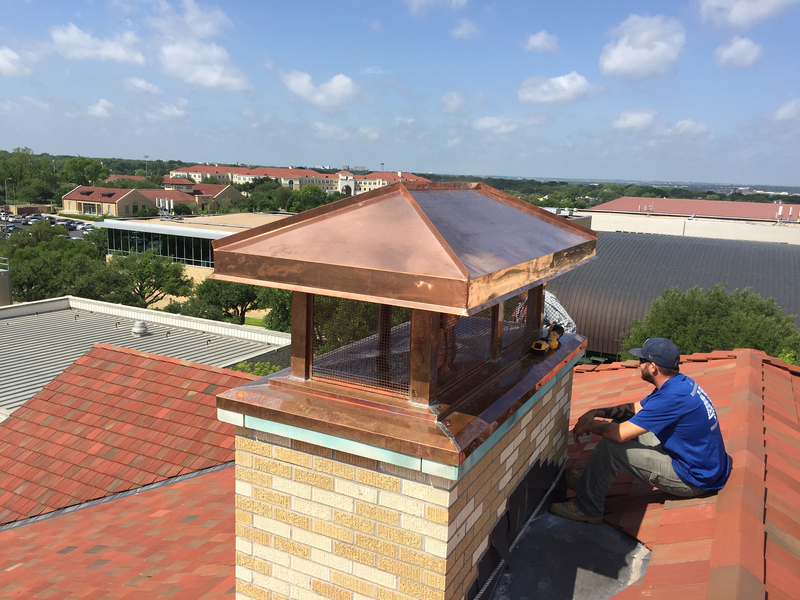 Chimney caps are a decorative enhancement to your chimney while the function is keeping rain water out of your chimney flu and protecting the top. 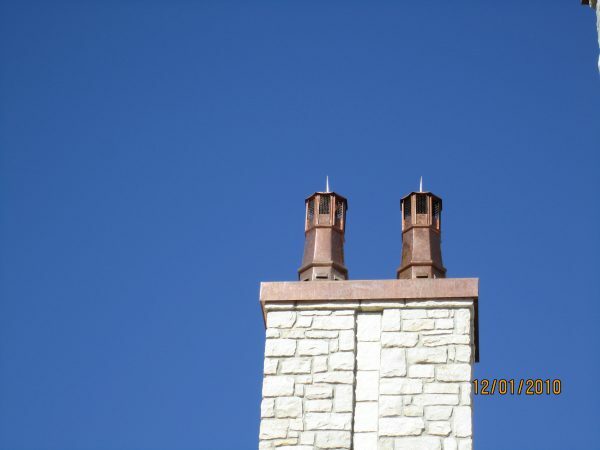 Chimney Pots can be used with or without a base, depending on the visual effect you’re wanting. 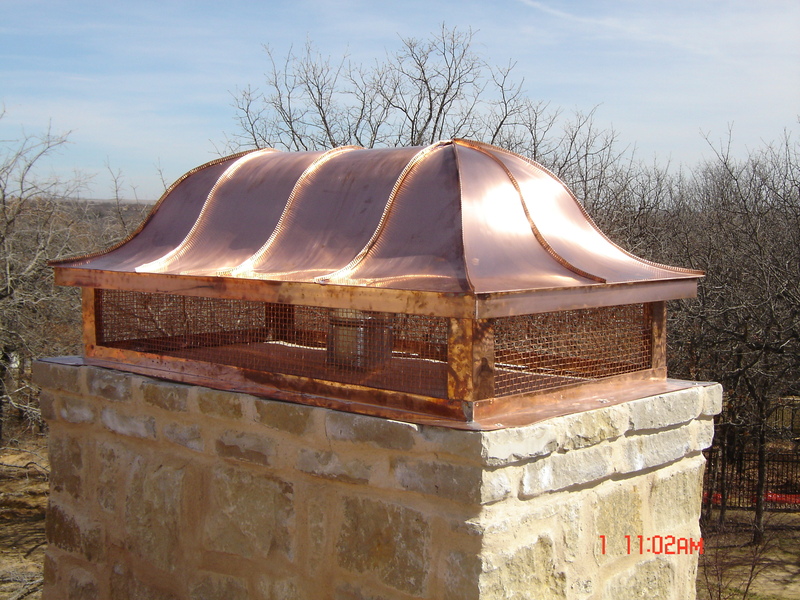 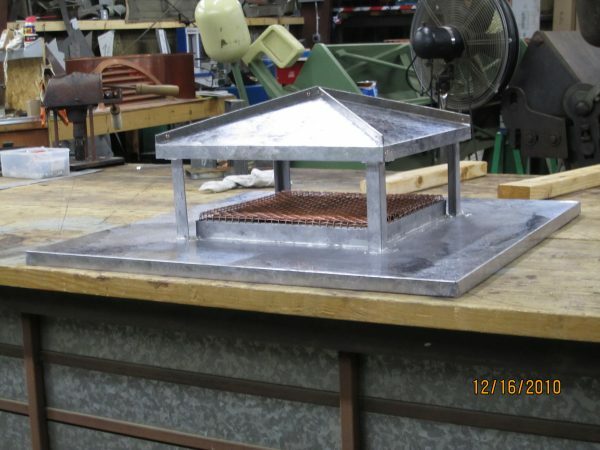 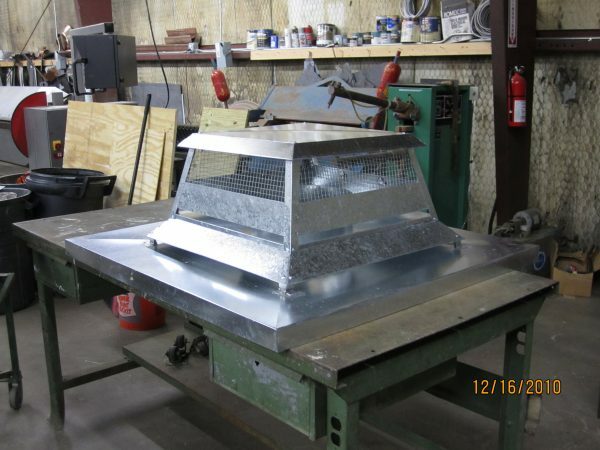 The base helps prevent water collecting and soaking through the wash on top of the chimney. 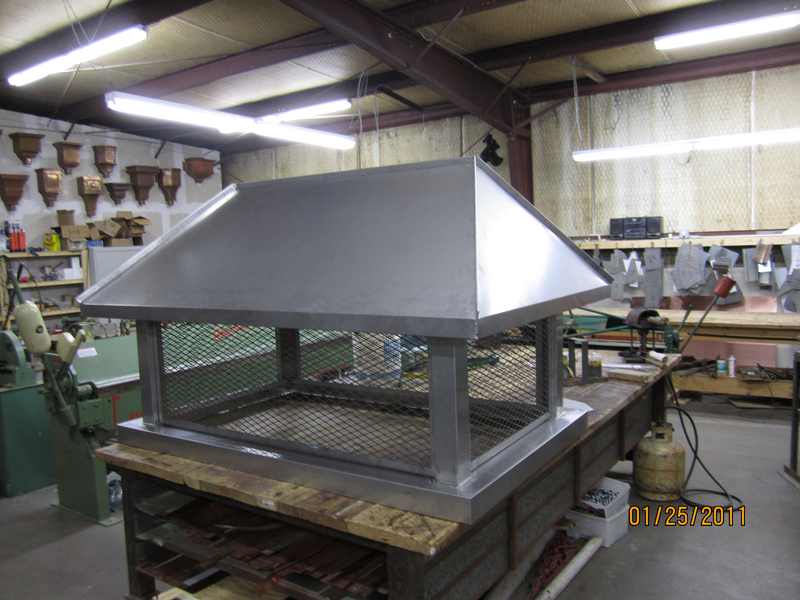 We make any style and size.